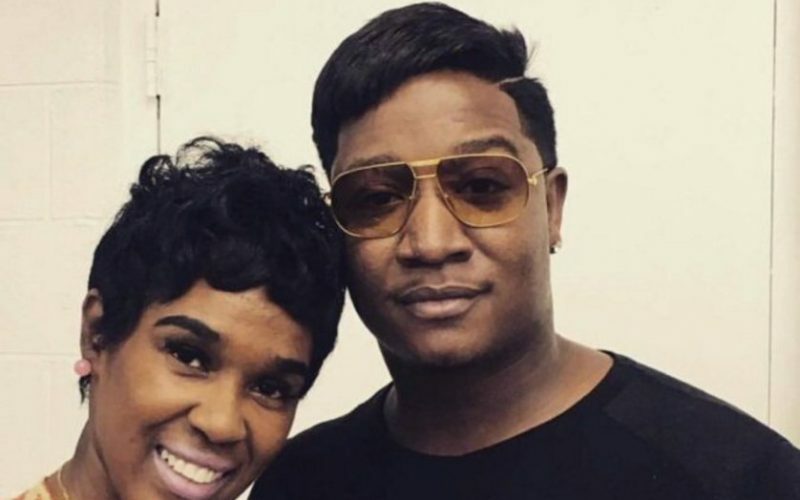 Yung Joc gets roasted by black Twitter after debuting his new hairstyle on his social media page on Friday. 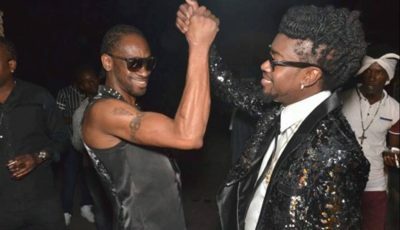 A photo of the Love and Hip Hop Atlanta star with perm hair standing beside a female started making the rounds on social media late Friday. The rapper says that new hairstyle is for a movie role, but folks on Twitter ain’t buying it so they troll him with some hilarious memes. Joc even made fun of himself with some of the memes.